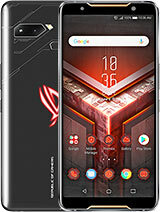 [deleted post]Stupid andy the phone is good but the battery is the downside of the phone....this phone is just an incredible deal for my budget and the performance is incredible it can even play asphalt 8 in high quality with some lag but overall its an incredible deal for a phone that has an extreme performance...i swear if ur budget is low,better buy this phone right now!! 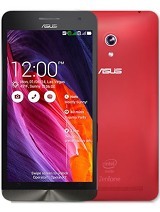 AnonD-380173, 28 Mar 2015Should I buy Asus Zenfone 5 or Samsung Galaxy Grand Prime? 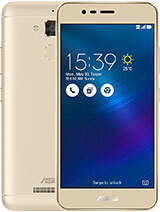 Or any other suggestions?P lease he... moreDun buy ZenFone 5, many problems. My ZenFone always shut off itself and difficult to turn on. Main camera is average not lyk 8mp. Nd also a negative pointis music volume is also little bit low. Over all a good phone in its cost. Generally it is a better device for the amount if we use deligately. 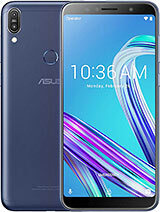 Don't buy this mob fake company asus I have taken a asus zenfone 5 10 to 15 day ago my mob battery life is too weak only 4 hour mob will on after that battery low. Plz plz plz don't buy. 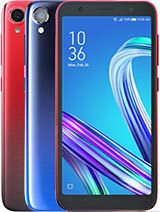 Will this zenfone support..samsung bluetooth earphone please tell me friends I am waiting..
is der ny radiation issues for A501CG? does it hv any radiation related issue???? 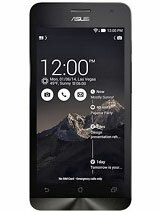 jhem, 03 Apr 2015yes.. but asus z'5 lite is only 5595 pesos only .. it is good. 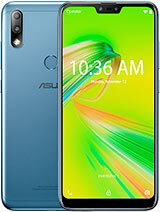 ?Better buy the zenfone 5..
Too many cut features in zenfone lite.. The only thing good in lite was it has more battery capacity.. 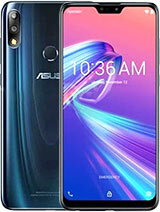 They cut too many features from the original zenfone 5.
abhi, 03 Apr 2015haiii...asus zenfone is very gud performances ...no problems its gud phone and luking so beaut... moreyes.. but asus z'5 lite is only 5595 pesos only .. it is good.? i don't have alot of money. i dont have 7k. 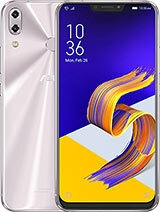 but i only have 5600 .. asus zenfone 5 is better than asus zenfone 5 lite.. i only need 5600 that can buy a z'5 lite.. it is good enough for me ?? thank u.. pls be answer ..